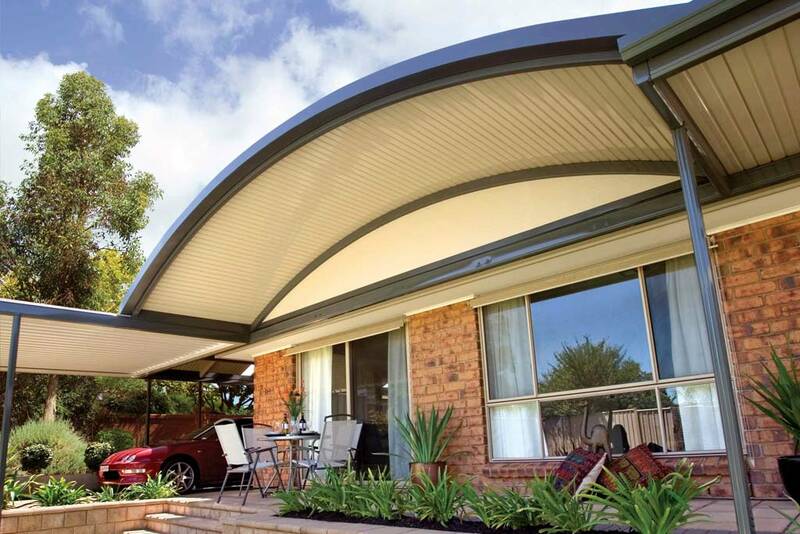 Enhance your home and lifestyle with the smooth, simple, and uncluttered lines of the classic Stratco Outback Flat Roof. 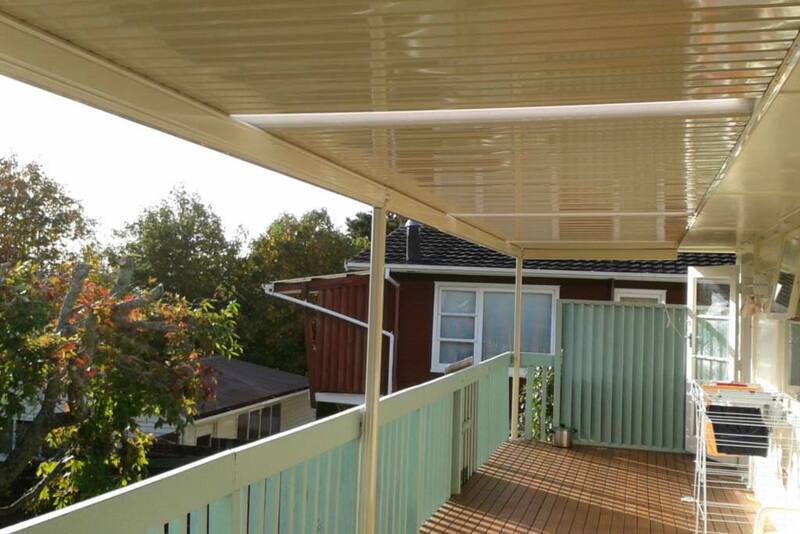 Create a highly functional and attractive verandah that is perfect for the climate of Old Noarlunga in Adelaide. 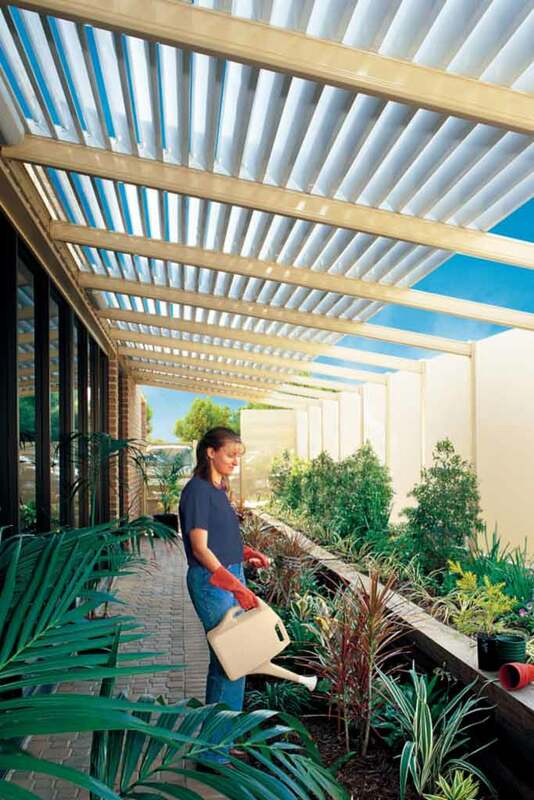 This versatile flat roofing system can be configured to cover any area around your home. 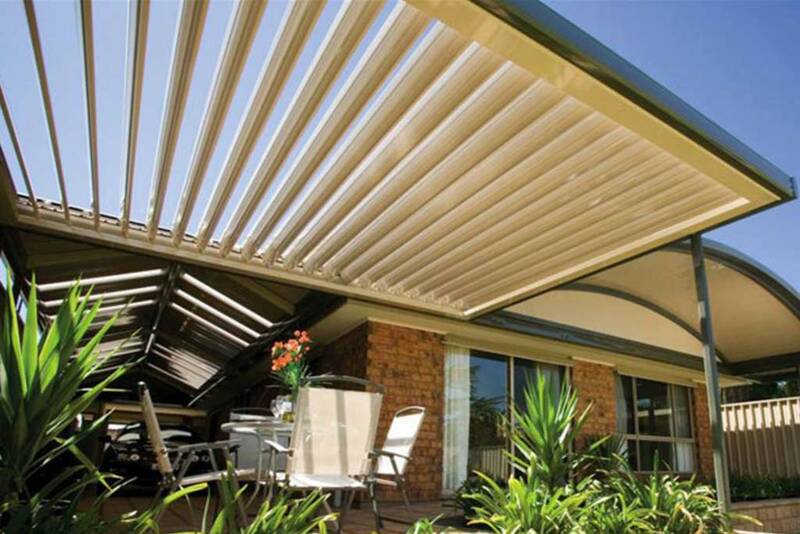 It is ideal as a single unit or can be incorporated with a gable roof, curved roof, or pergola system for extra cover. 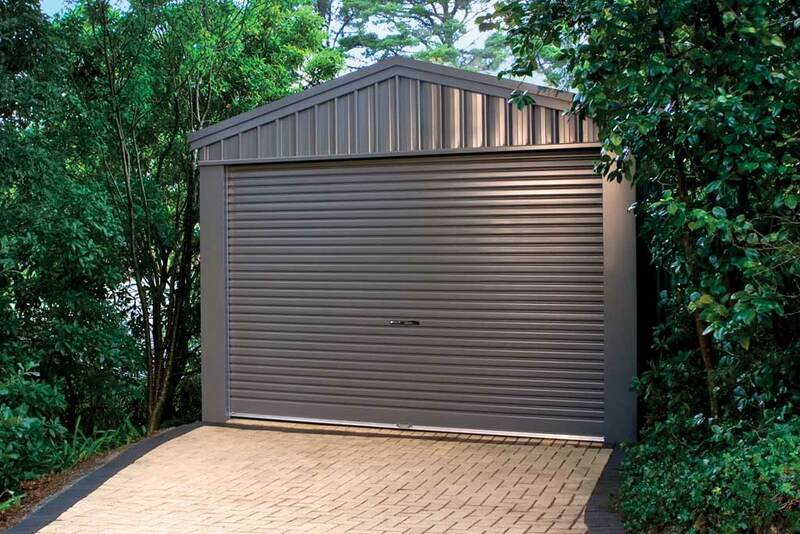 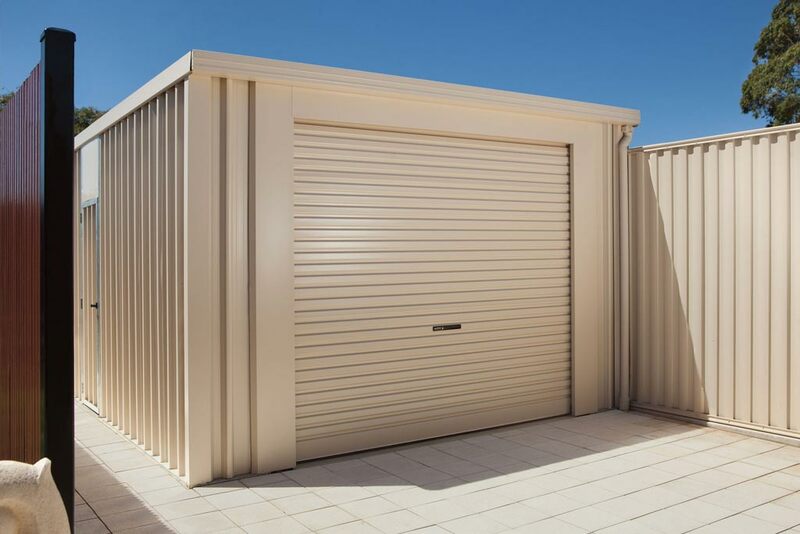 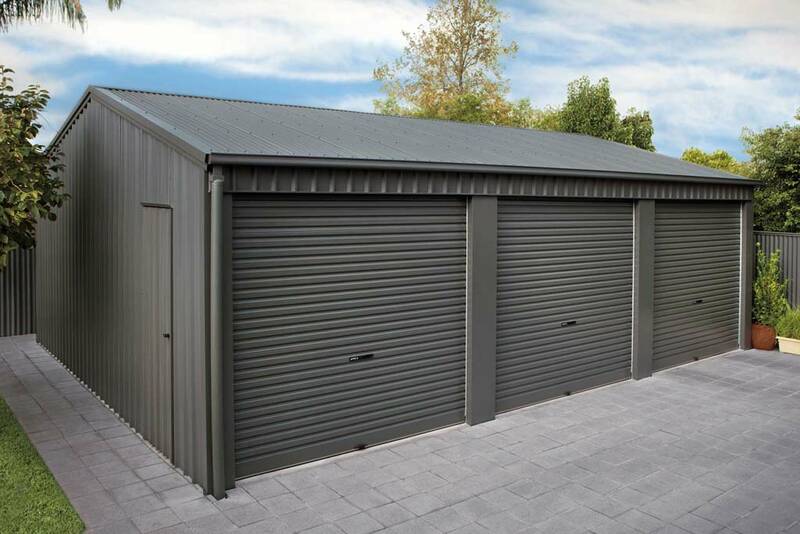 Available as a freestanding structure or attached to the home, this flat roof is perfect for carports, verandahs and patios. 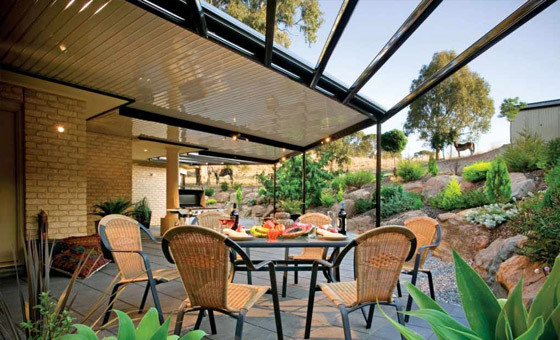 With the addition of Outback Rooflite, you can supply filtered light to the underside, making it perfect for entertaining. 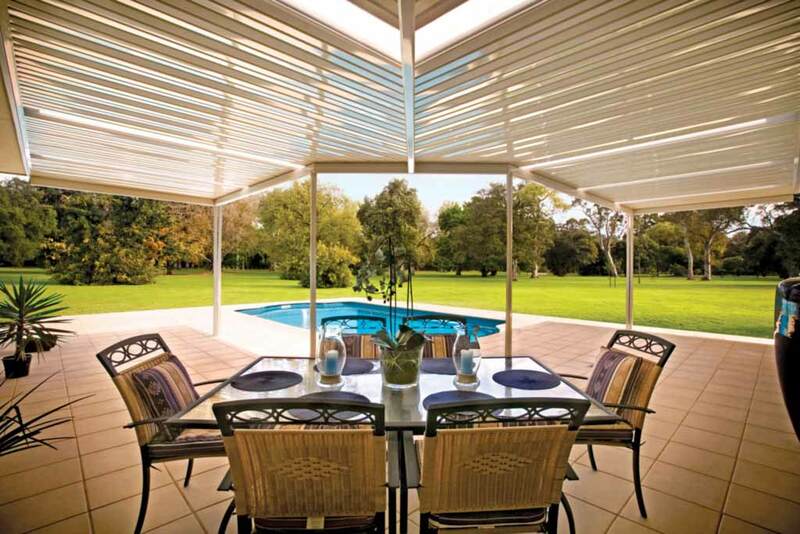 Stratco verandahs can help your family combat the heat of an Adelaide summer, maximise the usable space of your property, and support an outdoor lifestyle through every season. 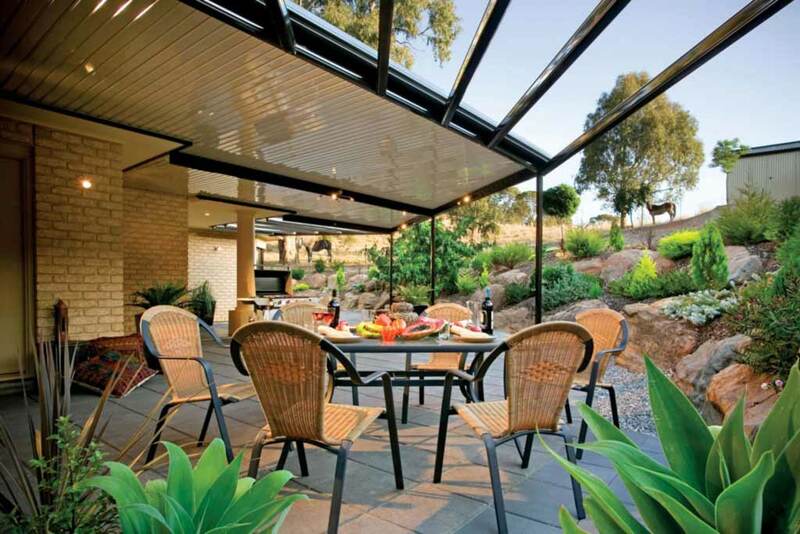 Talk to our team for expert advice on verandahs in Old Noarlunga. 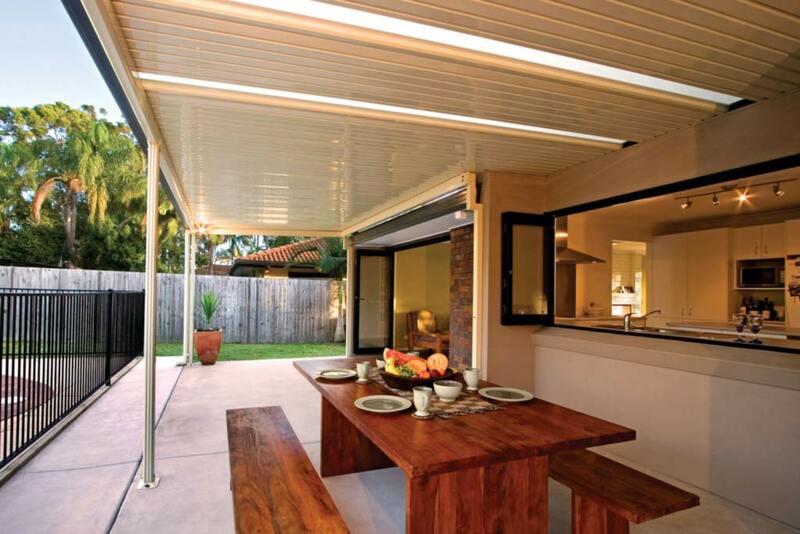 The beams can span up to 8.4 metres and are available in either 120mm or 150mm sizes. 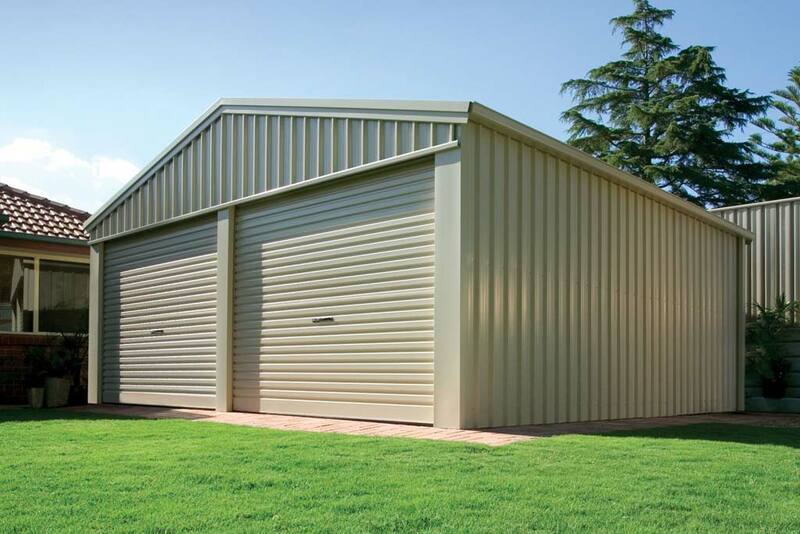 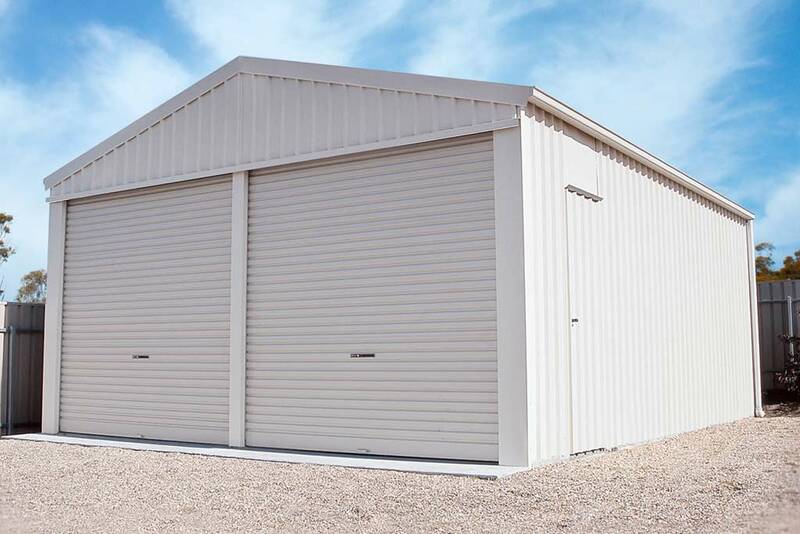 Type 1 has a 4.5 metre maximum span and only requires an outside beam to support the structure; however most units use perimeter beams on all sides to provide the best appearance. 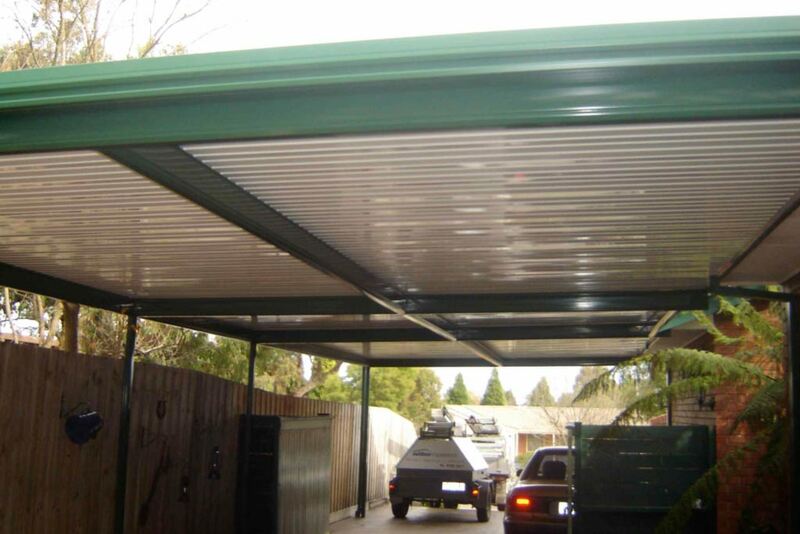 Type 2 is the same as Type 1, but also has an overhang at the front to increase the covered area to 5.4 metres. 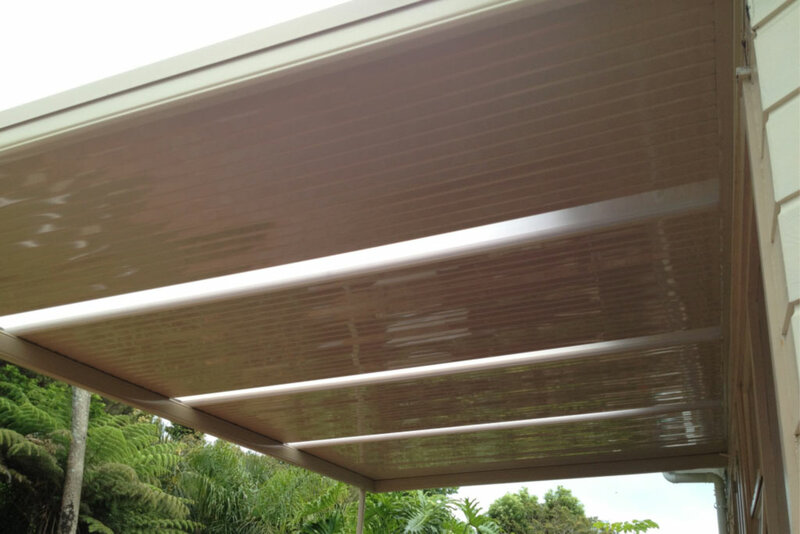 Type 3 has support beams across its span so roofing sheets can run horizontally for a different appearance. 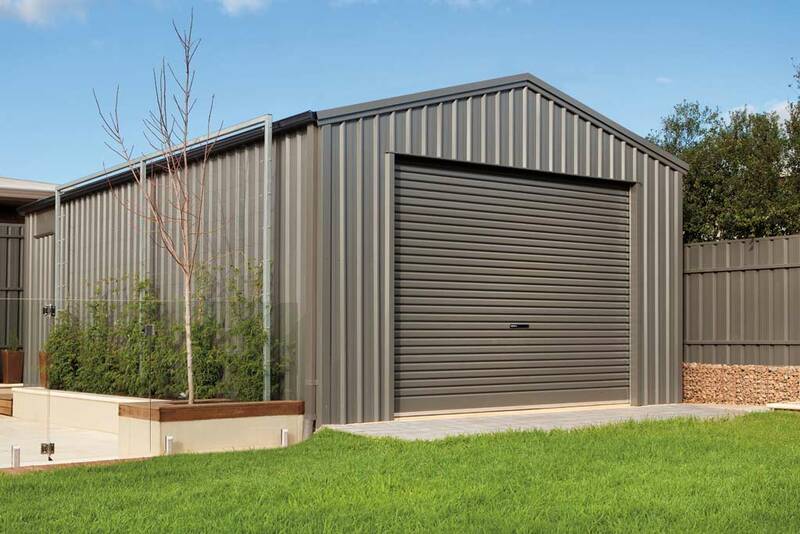 Type 4 has extra support beams and a purlin through the middle to give a span of 8.4 metres.